In today’s financial world, there are a significant number of complex administrative functions that are necessary for high-net-worth individuals and families. These require a great deal of organization, proactive planning and reporting, and a firm grasp on your family’s financial landscape. Managing and preserving your wealth now and for your family’s future is top priority, and Sax’s Family CFO Group is a vital asset in giving highly-personalized attention to your financial affairs. Through an authentic and personal relationship built on trust, our experienced advisors work for your family as if it were their own. 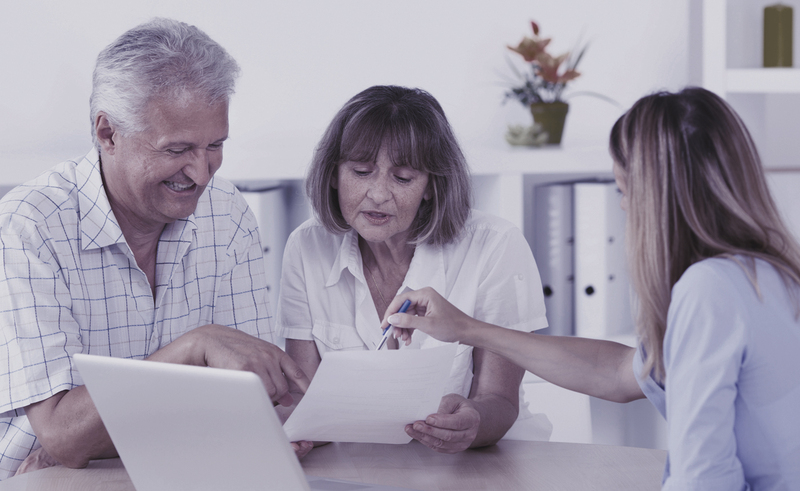 We provide the financial concierge you require including tax compliance work, document management and recordkeeping, expense and budget management, bill pay and bookkeeping and family support services to ensure all generations are moving towards one goal. The involvement of our expert advisors adds significant value to your family’s operations that not only creates a high level of efficiency, but more security. Our goal is to take care of the day-to-day and year-long administrative functions your family needs behind the scenes to provide you with the financial and administrative freedom to enjoy the wealth you worked so hard to accumulate.